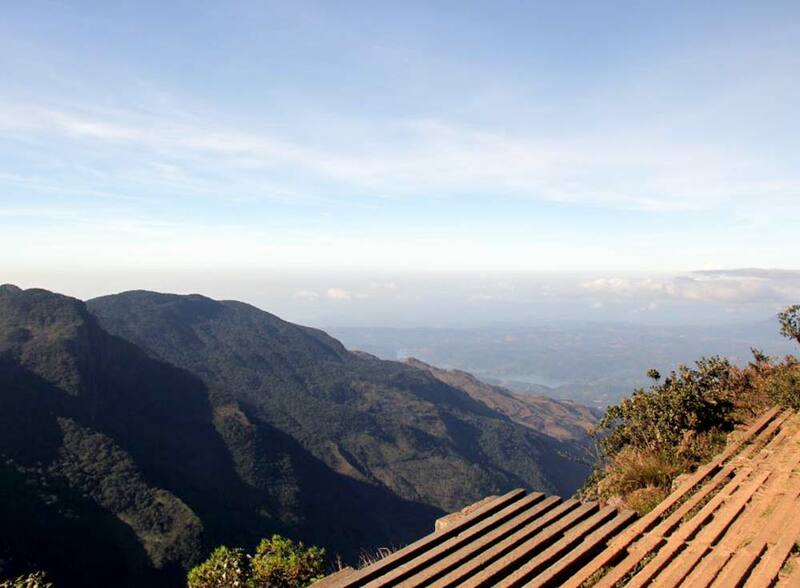 Surrounded by beautiful green fields of tea, Amaya Langdale, Nuwara Eliya offers an opportunity to experience the finest brew of the world’s famous Ceylon tea. 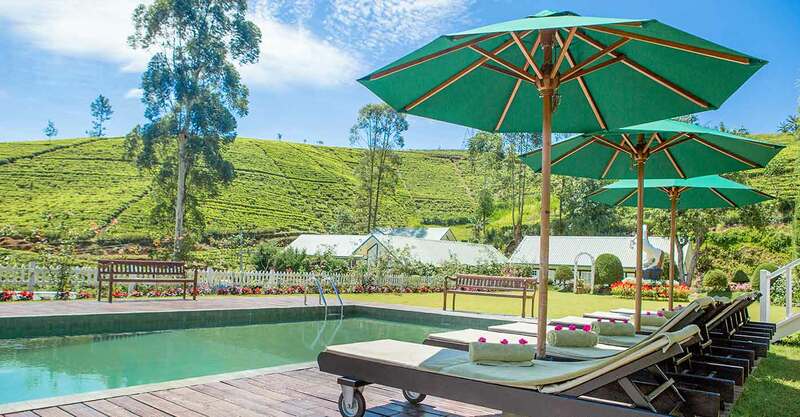 Hike through strawberry fields or sample a flavourful variety of rich infusions fresh from the land as you relax in the cosy comforts of one of the most charming Nuwara Eliya bungalows. A : Nanu Oya, Radalla, Nuwara Eliya, Sri lanka. I would like to express my thanks and appreciation for the service and care we received at AMAYA LANGDALE for our CTC Engineering Excursion. I would like give a special thanks to Nadeeja, Sanduni, Pradeep, chef Sampath, Gayantha, Sanjeewa and Punchihewa. Kavindya, thank you for understanding us and giving support for a smooth operation. I have recommended to all of my colleagues & family. I'm truly great-full for the day-out package you had provided for us at a short notice. The Wadduwa property is really a wonderful place to relax and we had a marvelous time. I should specifically mention that each and every staff member at "Villas by Amaya", are very kind and generous. I would love to recommend "The Villas" to anyone I know. Thank you again for such the superb day." 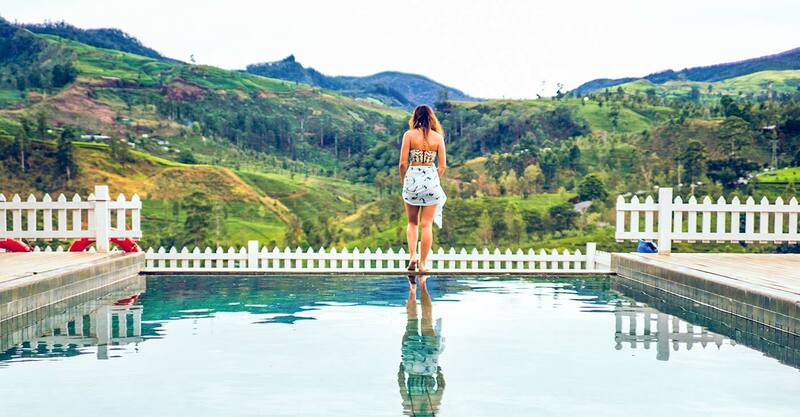 Certainly a standout amongst the most stunning location in sri lanka, over-looking & surrounded by greenish tea estates and you can truly feel the serenity at all times. Cold beer in their hot water pool was magnificent experience to end a relaxed day. Super neighborly staff who'd take care of any of your need and that's a highlight of this hotel. A fabulous place with great views. Very delicious food. Professional, helpful and friendly staff. Clean rooms. The heated out door pool and other play areas are fantastic to enjoy a vacation. 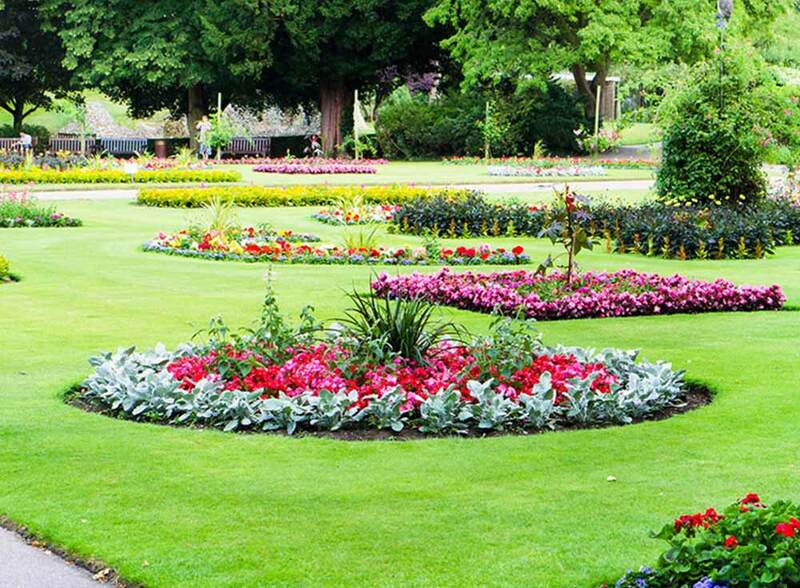 A very romantic surrounding. best place to spend the honeymoon. Recommended for all the honeymooners and anyone hoping for a private getaway in a calm and quiet place.